Would You Dare to Buy Samsung Smartphone the First Time Announced? On late April 2013, the Samsung Galaxy S4 was released. On mid June 2013, the Samsung Galaxy S4 Zoom was released. 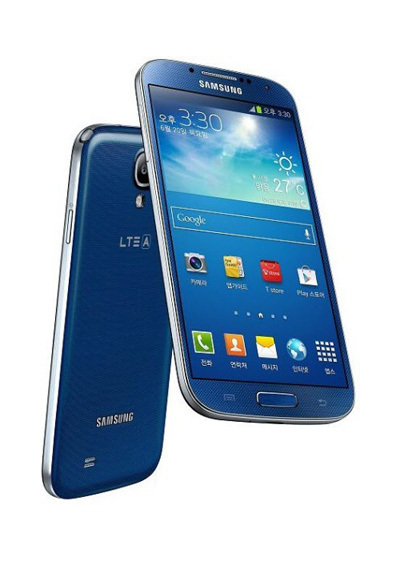 And after a few days, Samsung and SK Telecom, a Korean carrier that recently finished construction on the world’s first commercially available LTE-Advanced network, announced the GALAXY S4 LTE-A which is the upgrade to the GALAXY S4.Yes,you hear right! Less than half a year, Samsung Electronics has managed to update its Smartphone so fast. As for those who have just splurged on the GALAXY S4, it’s not good news. So would you dare to buy Samsung Smartphone the first time it is announced? Before coming up with a sensible answer, let’s have a look at this new Smartphone and find differences from the Galaxy S4. The LTE-A is the world’s first device able to connect to an LTE Advanced network. It packs in 2.3 GHz quad-core Snapdragon 800 processor along with 2GB of RAM. 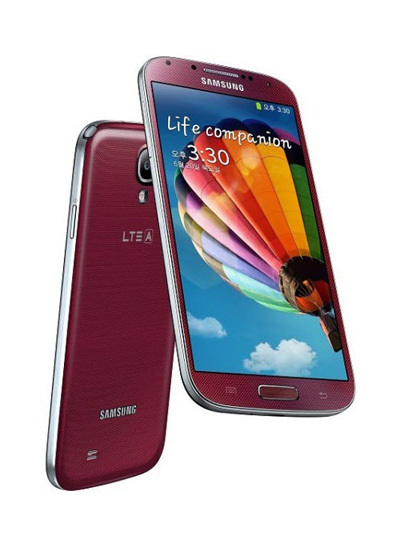 Available in Blue Arctic or Red Aurora color scheme, the price of the GALAXY S4 LTE-A will be higher than that of the GALAXY S4.